Brand: How Do You Say It? We’ve all heard the phrase, “it’s not what you say, it’s how you say it.” In life and in business, understanding context and tone has become vitally important to proper communication. Establishing and understanding the tone and voice of your brand is crucial to expressing your brand identity. And with the advent of new technology and social media platforms the way in which companies communicate across differing mediums has forever changed. So, what is brand tone and voice? And why is it so important to grasp fully? Brand voice is the expression of a brand through words. It is the message that is being delivered. 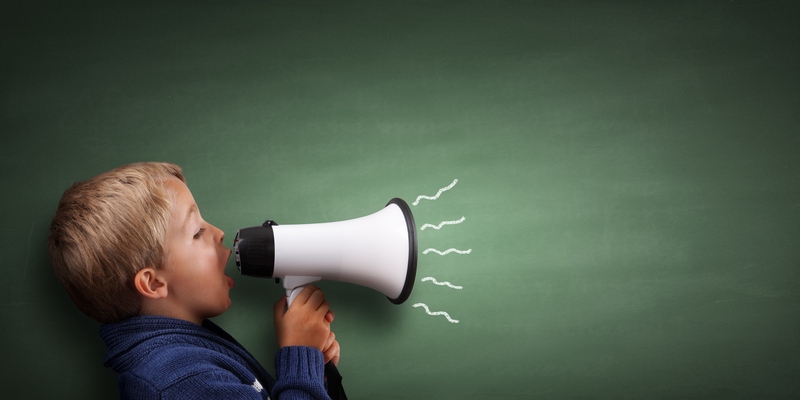 A brand’s tone of voice consists of the ways in which its messaging is delivered. The word, the structure of the message, and the way the messaging flows to the audience are all a part of tone of voice. Whether we’re talking about social media marketing, website messaging, or even customer service calls, how a brand speaks to customers matters. However, this does not mean that a company must have the same exact tone of voice on every platform. In fact, many brands will benefit from having a more open and casual tone on social media and a more direct and professional look on their website. Think of Coca-Cola, one of the most dominant brands in the world. Apart from their product, one of the most consistent aspects of their business model is their brand voice. It has always been about spreading positivity and happiness. They do a fantastic job of slightly altering their tone across different mediums (social media, their website, TV, etc.) while keeping their messaging the same. In fact, every year you’ll see Coca-Cola ads that incorporate seasonal events like Christmas and the other winter holidays, NCAA March Madness, and The Super Bowl, but they are always centered around sharing happiness by using their product. Does every brand need to understand their tone and voice? Absolutely. In fact, whether or not you know it every brand has a tone and voice. By not taking the time to establish exactly what you want that voice to be your brand could be expressing its messaging in a very ineffective or off-putting way. Or maybe things are going pretty well, but by really working to create a consistent brand voice and flexible tone you could take things to the next level. How does one go about identifying their unique brand tone of voice? A brand’s tone and voice are intrinsically linked to your brand portfolio and each dimension within that portfolio as well as the characteristics the brand has established. Once you have identified these key factors you can begin creating your brand voice and tone. Previous Are You Ready For A Post-Digital World?